I’m really excited to share today’s roundup post with you! 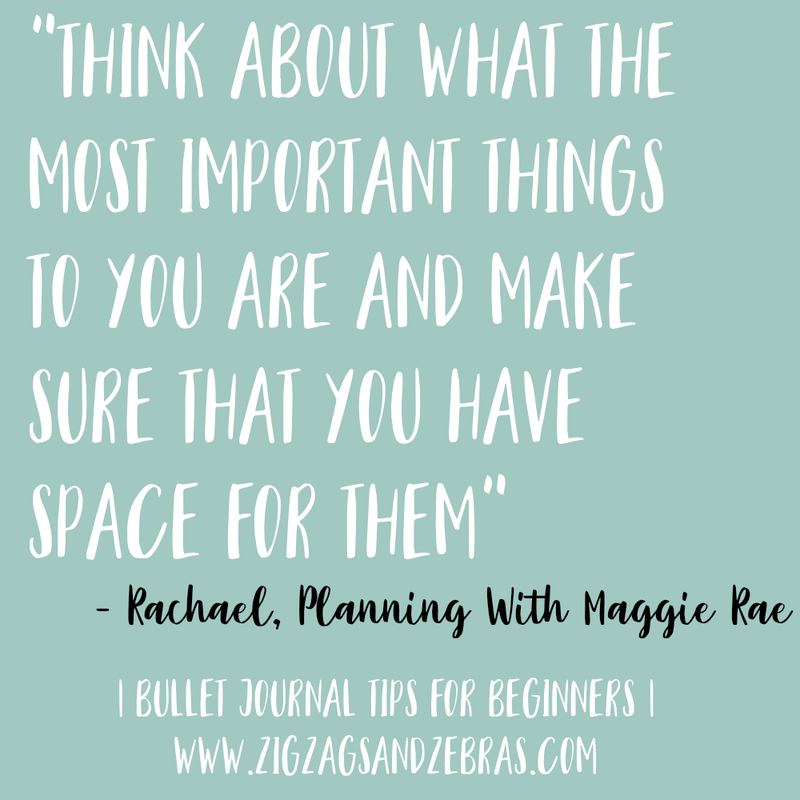 I asked some of my fellow Bullet Journal bloggers what their number one tip was for someone who is new to bullet journaling. 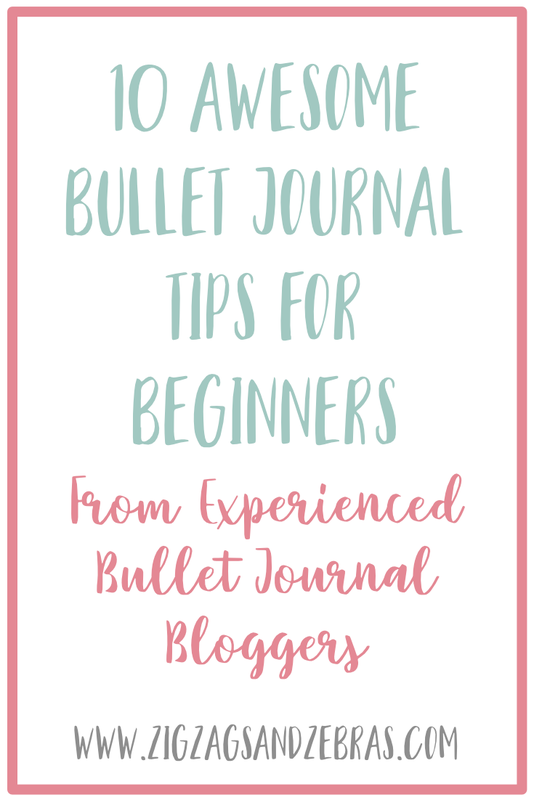 Keep reading to learn from the best what their beginner bullet journal tip is! It is so easy to become overwhelmed when starting a bullet journal for the first time. While there are so many inspirational ideas and photos on Instagram and Pinterest it can be a lot to take in for a beginner. I was so glad to hear from the following bloggers what their tips are to those just getting started. If you’re a newbie to bullet journaling, or just want to get back to basics, I highly suggest reading the following tips to assist you! 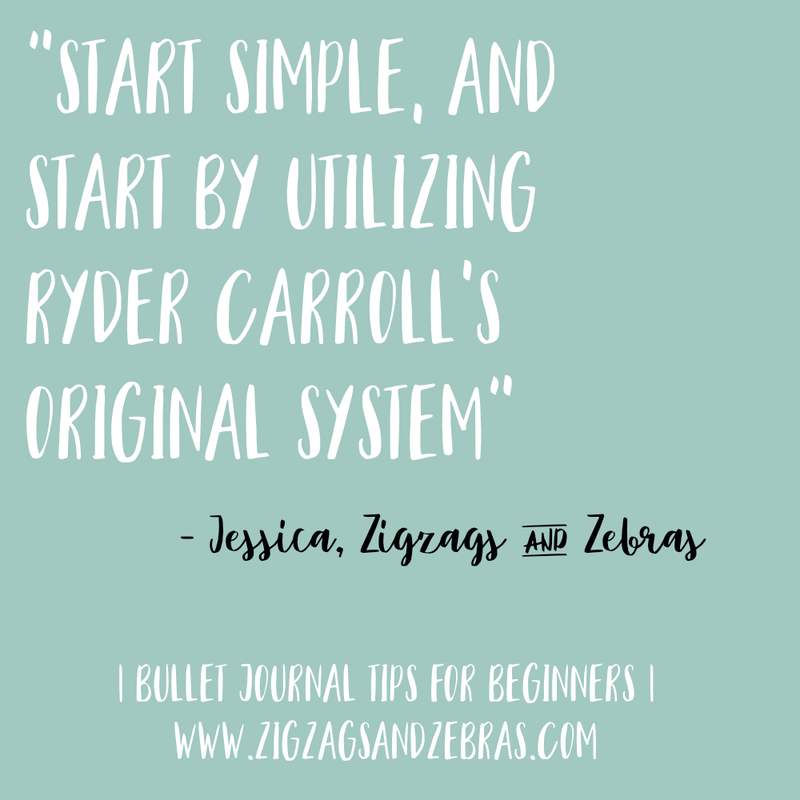 Start simple, and start by utilizing Ryder Carroll’s original system. His book, The Bullet Journal Method came out last year and I HIGHLY reccomend giving it a read first and foremost. 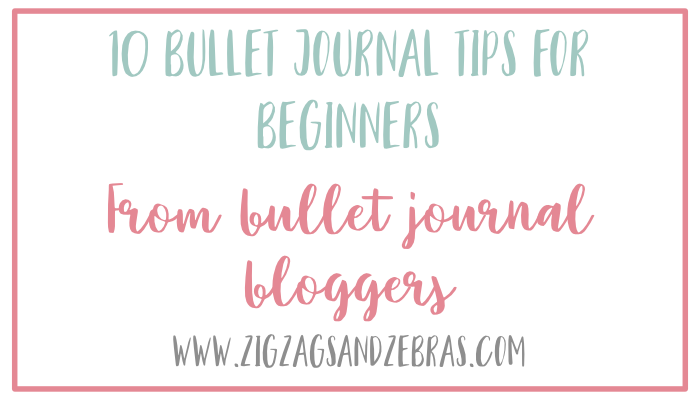 He walks through the how, and more importantly why, you should start a bullet journal. That information will give you a great foundation for beginning your own! Start from the basics (bulletjournal.com) at least for a month. 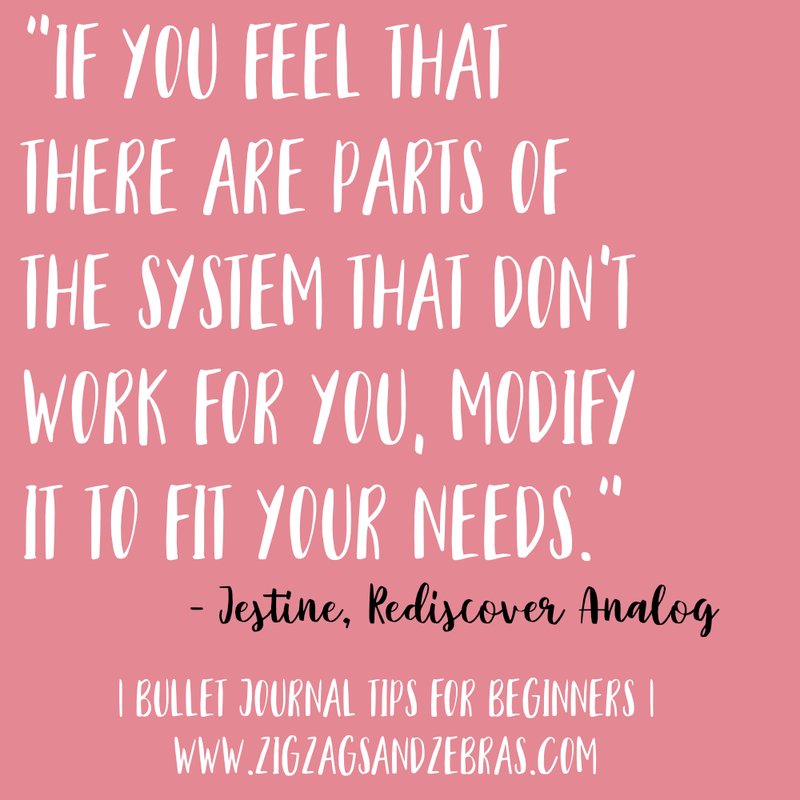 After that, review your bullet journal and if you feel that there are parts of the system that don’t work for you, modify it to fit your needs. 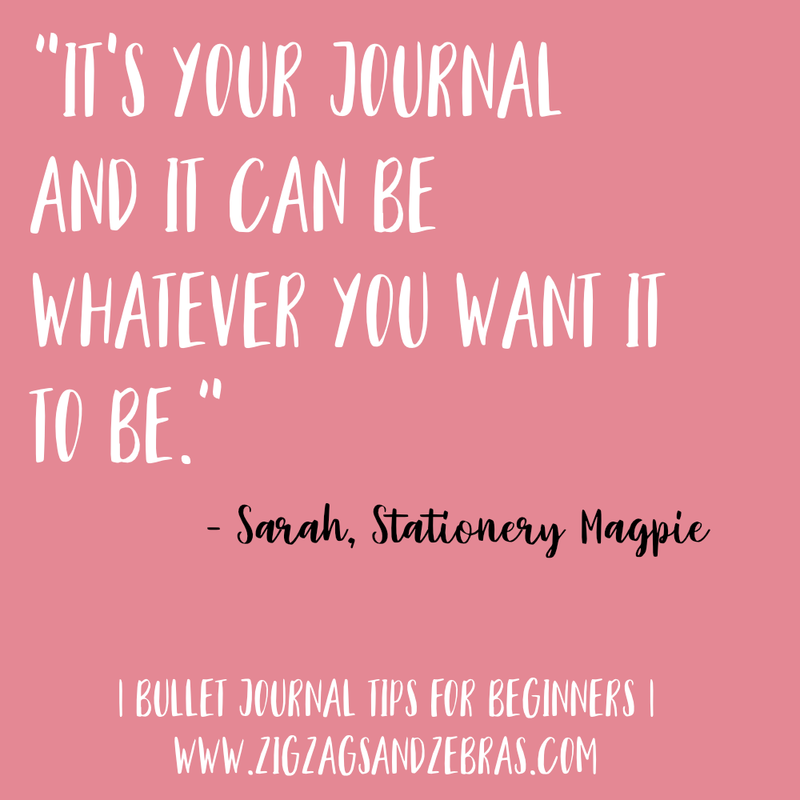 This is such a great tip; the beauty of a bullet journal is the ability to modify and change things up as you go along! If you’re new to bullet journaling and hesitant to get started because you’re afraid to “mess up” a beautiful new journal, try using printable bullet journal pages to get started. 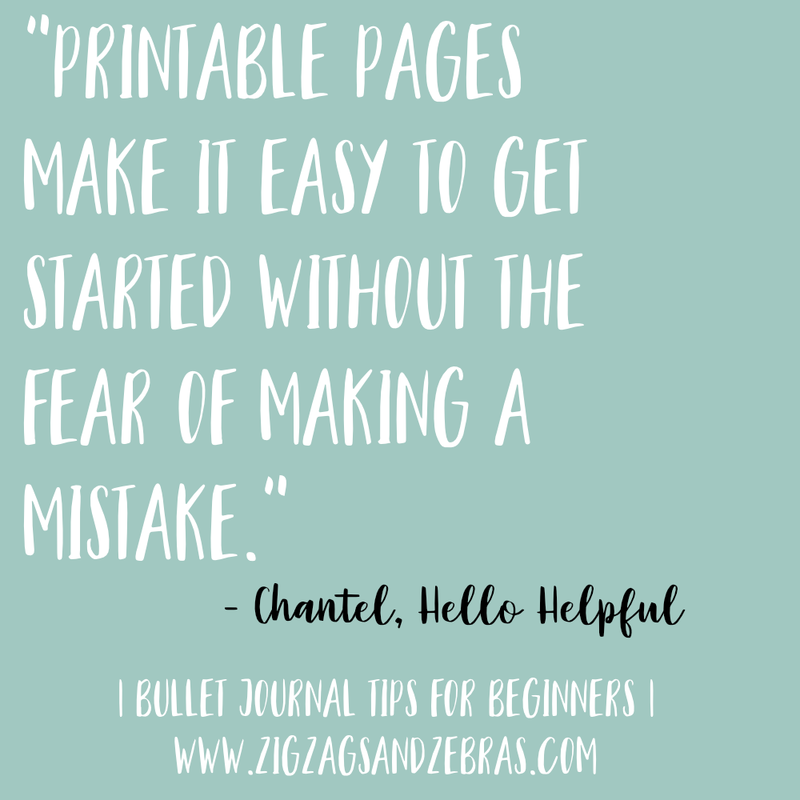 Printable pages make it easy to get started without the fear of making a mistake. Plus you can quickly print and get started right away. Using printable pages also allows you to experiment and see which layouts work for you before you commit to including them in a physical journal. My top bullet journal tip is to invest if you think it will help motivate you. We always value things that we have to pay a bit of money for. If you think that buying that notebook that you love will help you to stay on track and use your bullet journal daily then your investment will be worth it. When I started my bullet journal I invested in a beautiful black Leuchtturm1917 notebook, fresh fineliners and a beginner selection of washi tapes. Before it arrived I used another notebook to start planning and sketching out my pages and it helped build some excitement for my brand new bullet journal. Of course you don’t need all the fancy supplies but I just felt that if I invested I would use them and I could already feel that it would be a worthwhile investment. Remember though that that doesn’t mean you have to buy the supplies everyone else is buying. It’s your journal and it can be whatever YOU want it to be. This is a tip that you don’t hear often – but is so true! I personally know I am way more likely to utilize something if it’s something I love. It’s okay to be excited and want to splurge a little! I recommend that no matter how long you have been bullet journaling, but especially for beginners, that you take it slow. Do not start out with every layout known to man. Start simple and then once you’ve gotten the hang of it, slowly add new layouts like trackers, etc. to try them out. 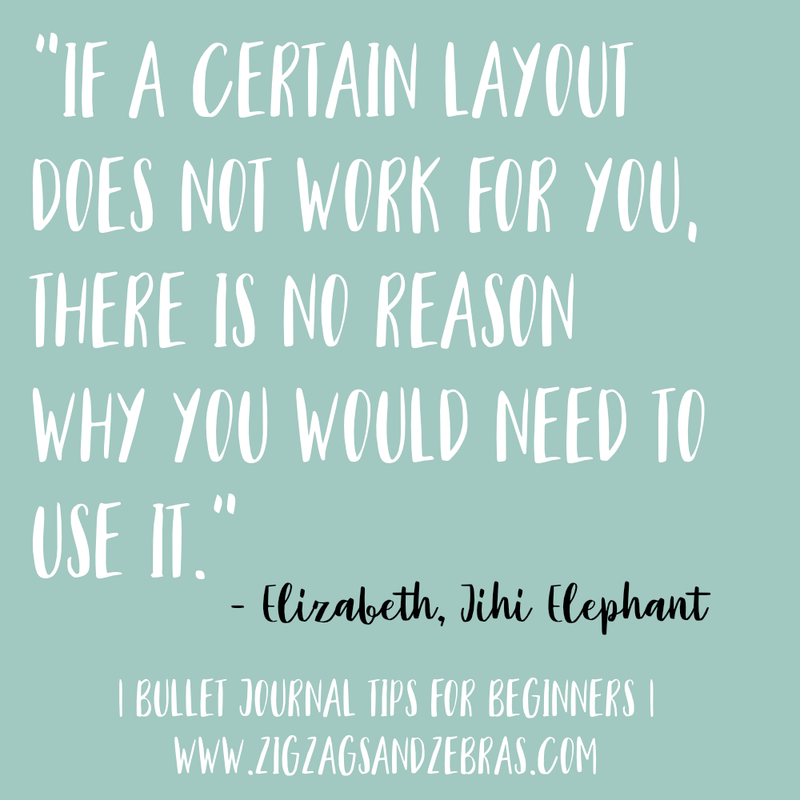 If a certain layout does not work for you, there is no reason why you would need to use it. Every bullet journal is valid, even if it does not include stereotypical bullet journal layouts. Elizabeth is right! You don’t have to justify your journal to anyone. If it works for you then use it – if not, then what’s the point?! Invest in a quality journal. I know how tempting it can be to save a buck and get a cheap journal, but if you want to experiment with different drawing tools a quality journal is a must for crisp pages that don’t bleed through! 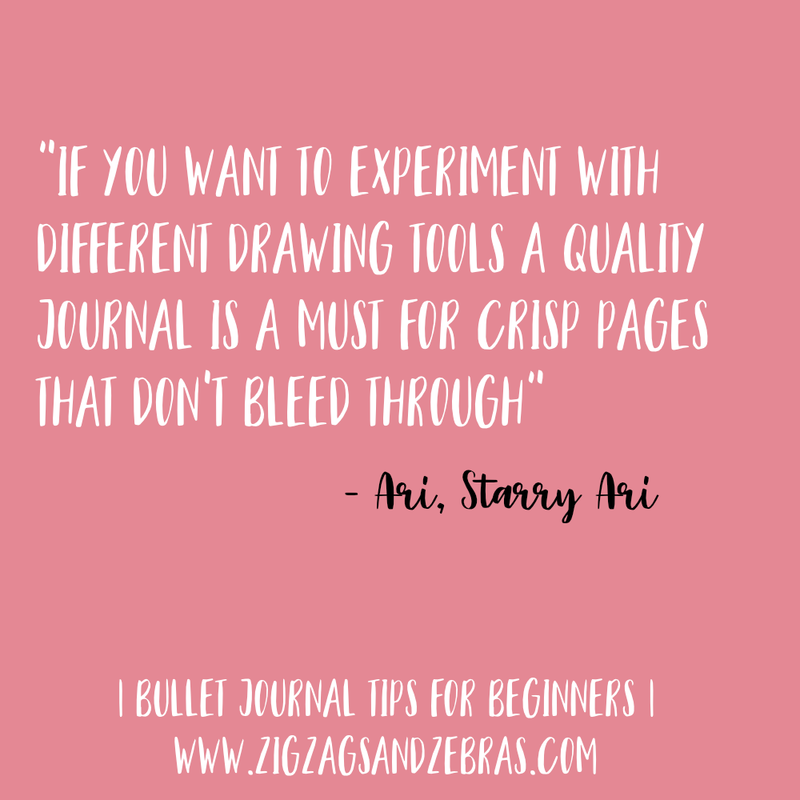 Ari is right if you’re wanting to incorporate a bunch of different mediums in your journal you want to grab one that can withstand it! If you’re on the hunt for a perfect planner, check out my Top Bullet Journals for 2019 for some help deciding! Don’t ever compare your Chapter 1 to someone else’s Chapter 20. While it may sound like a simple, cliche quote, it has so much truth. It’s easy to get wrapped up in the comparison game when you start browsing the bullet journal communities on Instagram and Pinterest. And even if you have never picked up a brush pen before, you suddenly expect yourself to be able to create perfect bounced lettering with highlight and shadow. But, you have to be patient and kind to yourself. The person’s work that you are admiring likely took hundreds of hours, tons of failures, and and lots of frustration to achieve. Everyone has a Chapter 1, and it’s the beginning of a long journey. 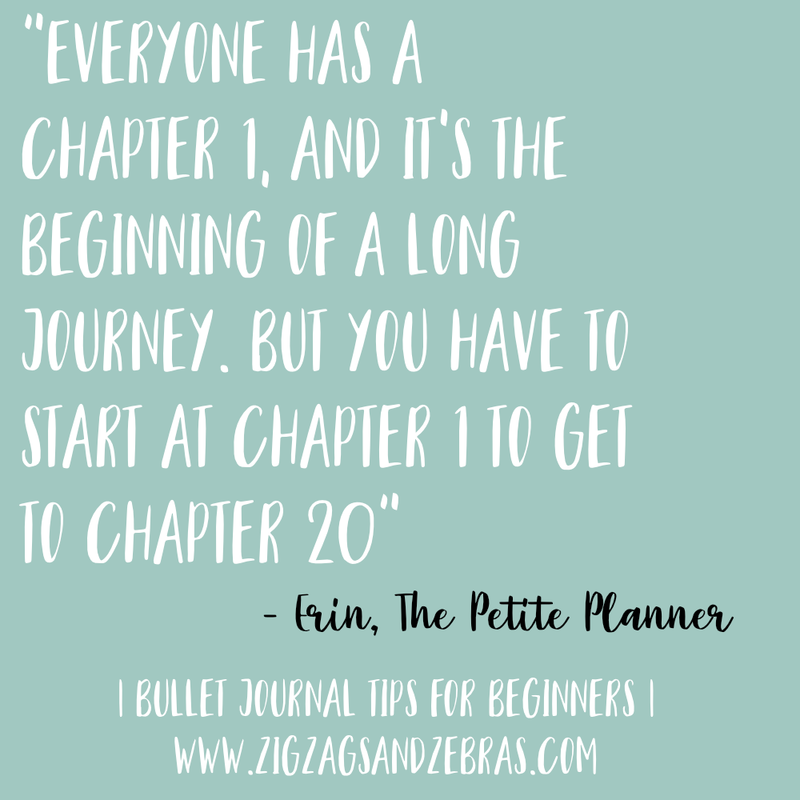 But you have to start at Chapter 1 to get to Chapter 20. This is so true, in every aspect of life! It’s great to be able to look up to the Artists on Instagram, but instead of comparing and feeling bad, just keep practising. You’ll get there one day! Start where you are. 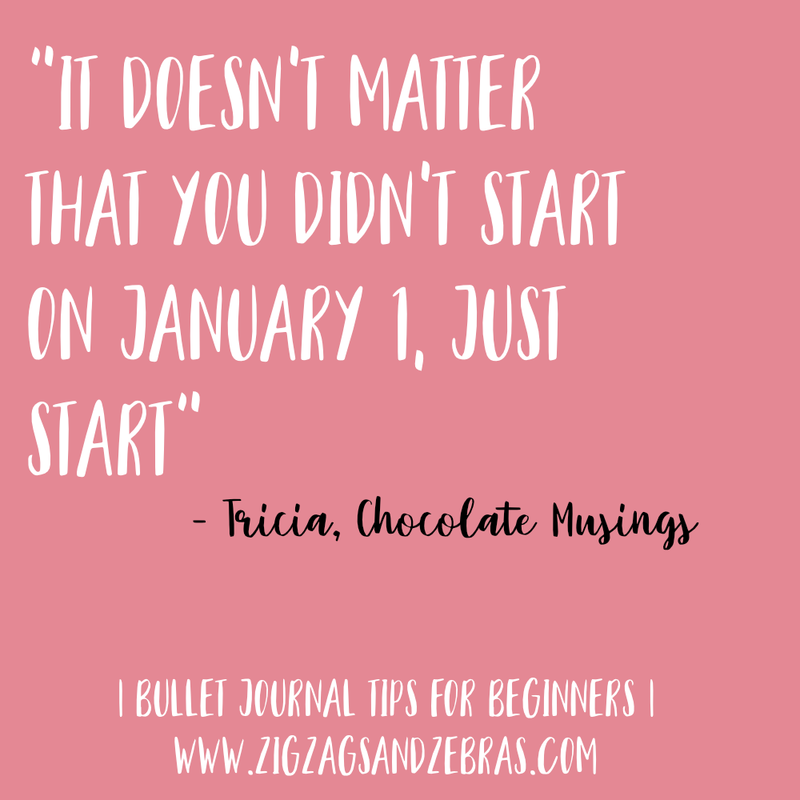 It doesn’t matter that you didn’t start on January 1, just start. Make a list of things you want to include and don’t worry about what other’s have. It’s not their journal, it’s yours. January 1st is just another day! You don’t need to wait until 2020 to begin. Every day is a new day, and you’ll never know unless you try. For anyone starting a bullet journal, I would recommend making sure that you make it for YOU and no one else. The system is supposed to be flexible and custom designed for your needs so before you get too carried away trying to do it all, think about what the most important things to you are and make sure that you have space for them. It can be so easy to get caught up in making elaborate un-realistic spreads for your Instagram followers, but at the end of the day, your Bullet Journal is a system that is for you and helping you organize your life. My main advice would be – don’t be afraid. It’s ok if at first your journal doesn’t look as good as you want to, it’s ok if your cover page turned out the wrong way, it’s ok if you didn’t use some pages you created. Don’t be afraid to explore, try new things. Don’t be afraid to make mistakes. This is how we learn, this is how you will know what YOU need from the system, this is how you discover YOUR style. Be daring! This is a great last tip – humans make mistakes, and every single one is a learning experience! Don’t ever beat yourself up over it. Wow, those were so many great tips! It really is so important as a beginner to not get caught up in comparing yourself to everyone else or getting upset about making a mistake. At the end of the day, your Bullet Journal is your productivity tool, and its job is to help you organize your life! If it can also open an outlet for creativity, well that is the cherry on top. Do you have anything to add to these tips? 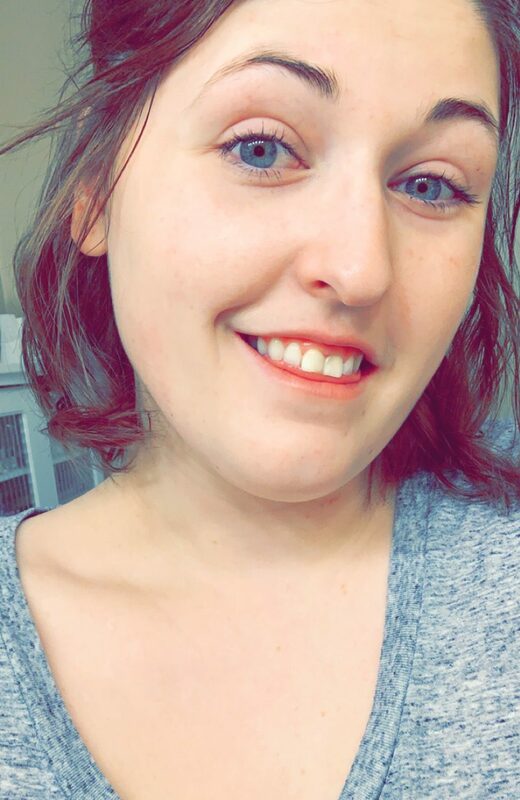 I’d love to keep the conversation going in the comments! What an awesome post! It’s so interesting to see what different people say about bullet journaling! That’s what’s so cool about the system. Thanks, Rae! It’s such a great system because there really is no right way to bullet journal. Thanks for reading!